Sound familiar? You need BottomLine. But just because your company is highly capable doesn’t mean your audience knows what you do to improve their life, and that translates into lost sales. You spend plenty of time eyeing your competitors, wondering how they’re putting the pieces together for their next growth stage. You see them succeeding and feel like you’re stalling. There’s a reason for that. You don’t have a perfect road map for your business, but you do know your perfect destination. 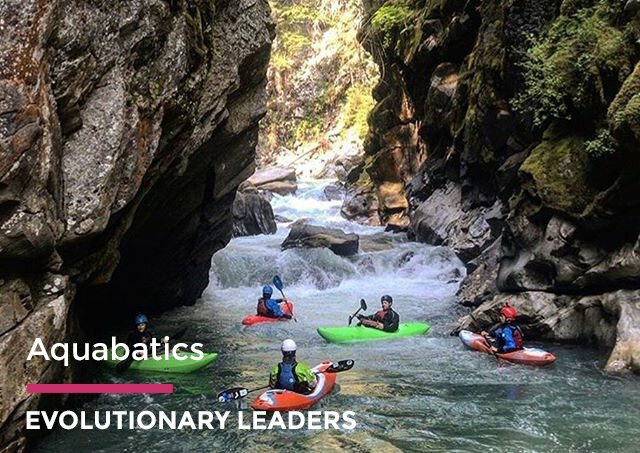 Ready to learn how to stay ahead of the curve? 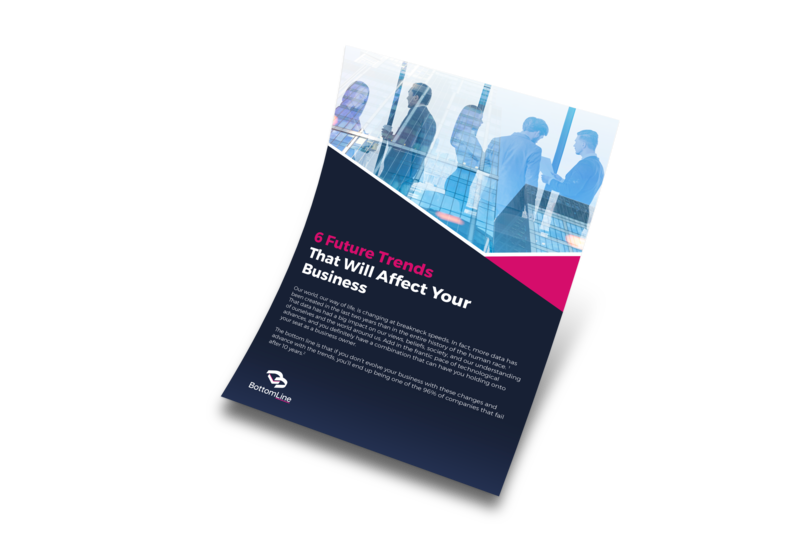 Our whitepaper “6 Future Trends That Will Affect Your Business” is a great place to learn more about the next phase of business evolution. 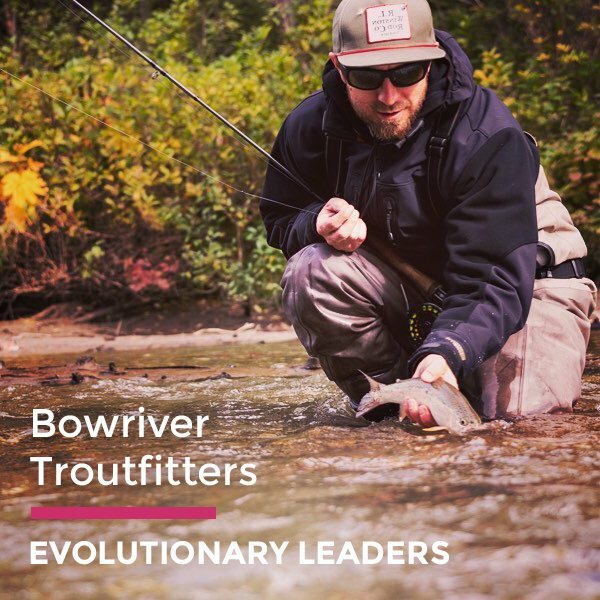 Curious to learn how fly fishing can create ecological advocates and a sense of peace and calm for a..
Sports are fantastic for so many reasons: they help us feel healthy and confident, they give us a ho.. Almost everyone is, or has been, a member of a gym at some point in their life. We all want to look ..
At Bottomline Marketing, we know missed opportunities are more than missed revenue. They’re missed..